My family and I love sweetcorn and My partner and I have been known to munch away straight from a tin, cooked or not we love them. 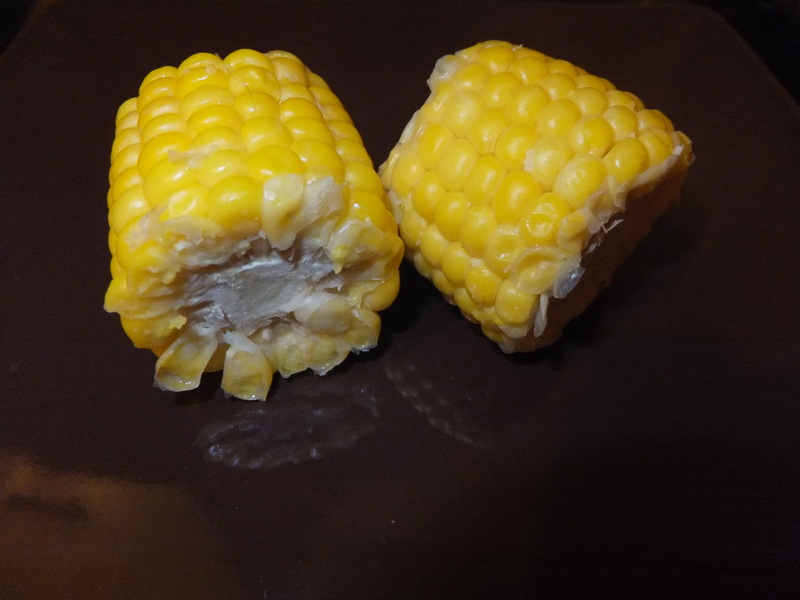 My boys are not too keen on them but they do like to eat the corn from the cob, not sure if it’s the fact they get to eat with their hands and get a bit messy but they enjoy eating them much more this way. We was sent some Sweetcorn Bites to try. Each bag comes with 8 bitesize cobs of which four of them class as 1 of your 5 a day. They are 100% fresh from the farm, contain no artificial ingredients and are GMO, nuts and Gluten Free. 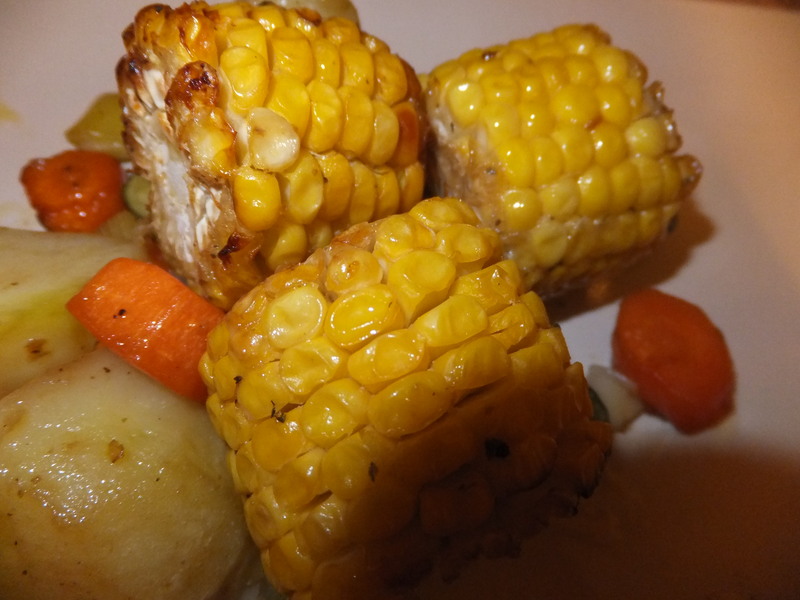 Sweet Corn Bites are grown with love at Barfoots Farm in West Sussex, who grow lots of tasty, fresh and juicy vegetables. The bites are full of goodness, they’re a brilliant source of nutrition, containing carotenoids, vitamins A, B3 and C, plus Folic Acid, fibre, carbohydrates, sugars and protein for energy. Perfect for healthy snacking and as a side dish. Being just an inch and a half they are perfect in size for little hands, my four year old had no trouble eating them, there was no need for using two hands they just fit into his fingers perfectly. They are very versatile they can be microwaved, boiled and roasted. The sweetcorn bites are quick and easy to cook, just open up the bag, pop in a tablespoon of eater and microwave for 3-4 minutes depending on the wattage of your oven. After a hectic day of running around the kids and not giving myself enough time to prepare a meal, this really came in handy. I also roasted them along with a lot of other vegetables, either way they were tasty and juicy. There was lots of mmmmms and lips smacking going on from the table so i think they went down well with the family. Avaialable from Ocado and selected Tesco, Waitrose and Co-Op Stores.